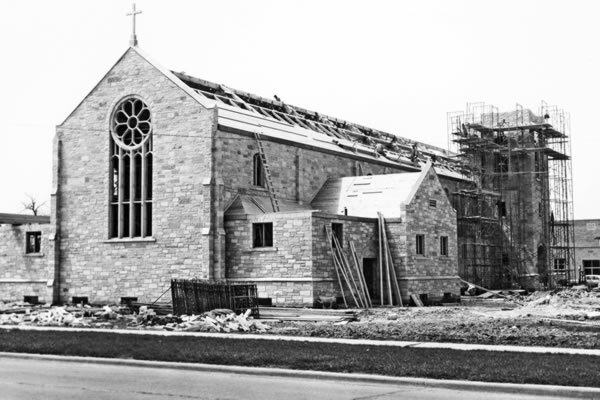 Organized in 1892, St. Paul’s Lutheran Church and School has been serving Chicago Heights and the south suburbs for well over one hundred years. The first church building was erected in 1893, and in 1899 a larger building for worship was dedicated where the present site of St. James Hospital emergency facilities are located. During this time, several locations were used for the school as it continued to grow in enrollment. 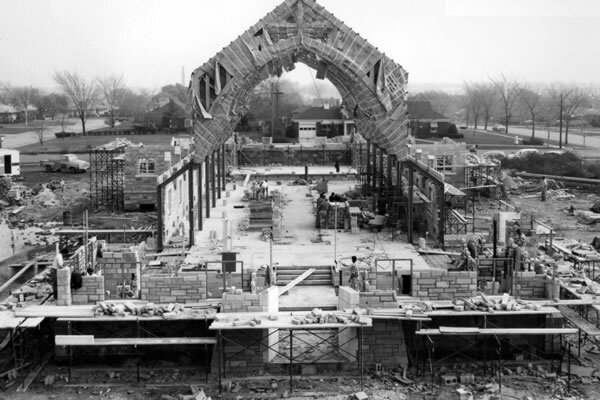 The current school building was dedicated in 1956, with the gymnasium being used as the worship site while the present day church building was being constructed. Our current house of worship was completed in the fall of 1965. God has greatly blessed St. Paul’s Lutheran Church and School through the years with a rich legacy of worship and education. Join us in becoming a part of the enduring history of our family of believers serving the south suburbs through God’s word and Christian education.